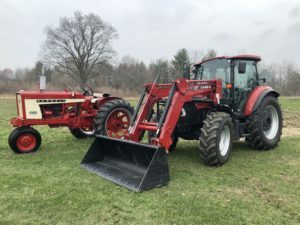 Hilaski Farm, 1952 135th Ave.
Due to the passing of Bob Hilaski, the family has hired Miedema Auctioneering to conduct a live auction with online bidding to sell the farm equipment, shop tools, vintage tools and equipment on Saturday May 18th starting at 10:00am. 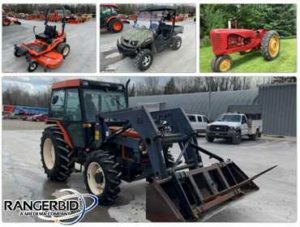 Highlights include Case 115c Tractor with a 630 loader, Case 504 Tractor, Case F15 Tractor, Tillage Equipment, Hay Equipment, Grain Drill, Skid Steer Attachments, 3pt Attachments, Shop Tools, and much more. This will be a great opportunity to by some well maintained equipment. We will have a lunch wagon on site. 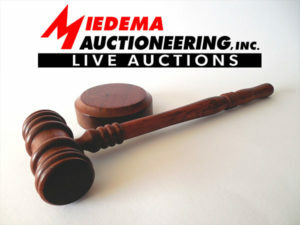 By order of secured creditor and US Bankruptcy Court, Miedema Auctioneering will be conducting a live auction with internet bidding on Tuesday, June 11, 2019 at 9:00. Highlights include complete packing lines, packing Equipment, Tractors, Forklifts, support Equipment, Field Equipment plus much more. Don't miss this great opportunity.  please check our website for updates in the coming week. Having sold their cows, the Elzinga's have commissioned Miedema Auctioneering, Inc. to sell their dairy & farm equipment. 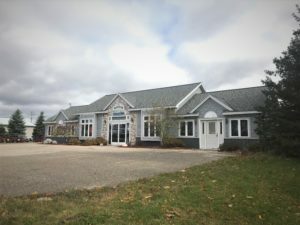 Highlights to include: Double 8 Afi Parlor Equipment with Meters, Labs, Cow ID, Tags, Etc., Mueller 6000 Gallon Bulktank, DeLaval Variable Speed Vacuum Pump, Adjustable Head Locks, Adjustable Free Stalls, John Deere 6650 Forage Chopper, (2) Frontier MS2342 Spreaders, Manitou Telehandler Lift, John Deere 7405 Tractor, John Deere 4455 Tractor, John Deere 4010 Tractor, Plus much more! 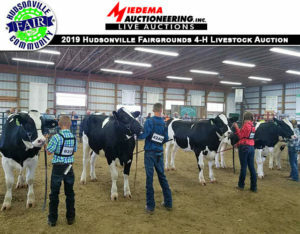 4-H LIVESTOCK AUCTION, taking place in the Show Arena at the Hudsonville Fairgrounds. Buyer's Registration opens at 1:00 pm, with the live auction starting at 2:00 pm! Come on out and support local youth in their 4-H projects!